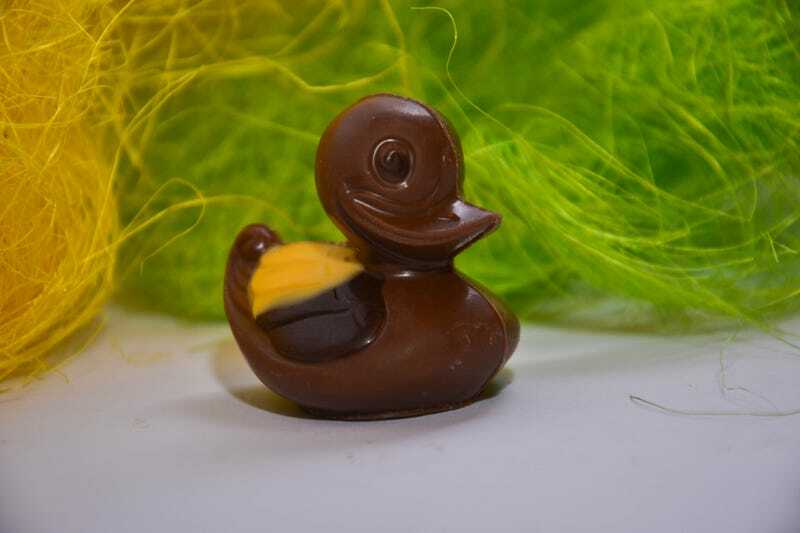 The labeling of a chocolate duck like this one was the source of controversy for a U.K. grocery chain. Or perhaps the Holy Trinity itself: Destiny’s Child. But for a U.K. grocery chain selling a trio of chocolate ducks just in time for Easter, what came in threes was the latest trite display of what is too often the triumvirate of racism: disrespect, disregard and degradation. Meet Crispy, Fluffy and Ugly, three little duckies — but why the brown (milk chocolate) and black (dark chocolate) ones got to be designated “crispy” and “ugly” tho? The chocolate ducklings were on sale at the Waitrose grocery chain in the U.K. The chain pulled the duckies and revised the labeling, but not before getting a number of complaints, including one from @livia_aliberti. “Overheard women saying ‘this is not right,’ I agree, doesn’t look good at all,” she tweeted.